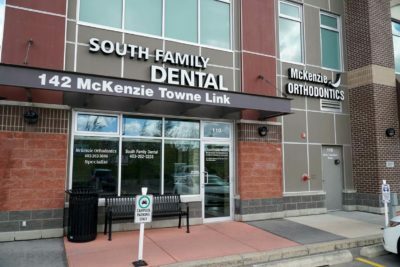 As a South Calgary Orthodontist in Lake McKenzie, we are conveniently located on 52nd Street and McKenzie Towne Link SE next to the transit park and ride. We are pleased to offer our patients and their families extended evening and weekend hours. We offer a complimentary consultation appointment as well as no referral is required to visit our Orthodontic Dental Clinic. As a South Calgary Orthodontist in McKenzie Towne, we are pleased to offer Orthodontic Dental Services such as Orthodontic Dentistry, Early Treatment, Invisalign Invisible Braces, Mouthguards, Braces, Orthodontic Emergencies, and those suffering Sleep Apnea. Our friendly down to earth dental team is headed by Dr. Angela Sharma. She wants you to feel the McKenzie Orthodontics difference as we will provide you with the extra care and attention you are looking for. It is our goal to provide you with a level of care that goes beyond your expectations and to provide you with a friendly and comfortable environment at every visit! We are also pleased to offer affordable financing options so you and your family can get the orthodontic dental care they need. So call us today to learn more about our dental services and to schedule your initial appointment. 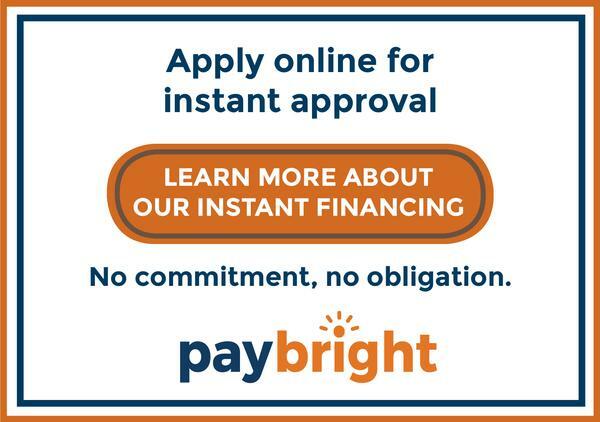 McKenzie Orthodontics is one of the few specialty dental offices that offer patients PayBright Financing options to help pay for any additional fees not covered by your insurance or for those without dental insurance that includes orthodontic coverage. We are happy to provide a complimentary consultation to discuss your dental needs and to determine your financing arrangements. As a McKenzie Orthodontist, we offer complete orthodontic dental services such as Orthodontic Dentistry, Early Treatment Intervention, Invisible Braces, Mouthguards, Traditional Braces, treat Orthodontic Emergencies, and Invisalign. To learn more about the orthodontic dental services offered at McKenzie Orthodontics and to schedule your initial appointment, contact our office.